Levi Segal is a consultant in Spencer Stuart’s Leadership Advisory Services, based in Stamford. He helps organizations build high-performance cultures and leadership capability. His specific areas of expertise include talent strategy, executive assessment, leadership development, succession planning and organizational culture. 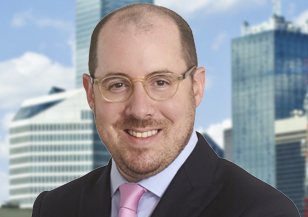 Prior to joining Spencer Stuart, Levi was a partner with Aon Hewitt, where he led the firm’s financial industry leadership and talent consulting business. Levi is a frequent speaker on the topic of leadership and human capital. 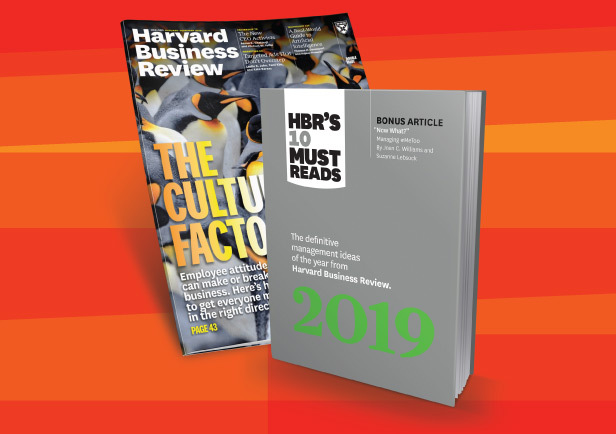 He has written and been quoted on these topics for numerous publications, including HR Executive, Talent Quarterly and MarketWatch. He has partnered with clients across industries from the financial, pharmaceutical, chemical, insurance, energy and technology sectors, including JP Morgan Chase, BASF, ExxonMobil, AIG, Amgen, Bridgewater Associates, Morton Salt, IBM and Pfizer. Levi’s global consulting experience includes work with companies of all sizes and complexities in the Americas, Europe and Asia. Levi holds an M.A. in organizational psychology from Columbia University. He is certified in several leading assessment methodologies and instruments.